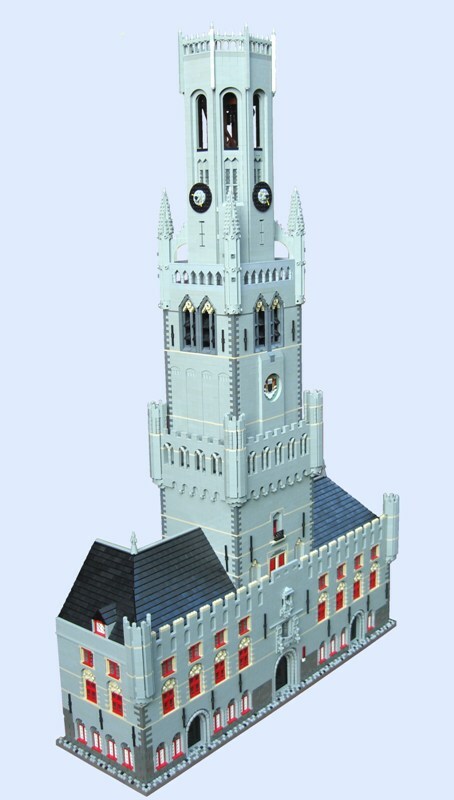 Brick Town Talk: A Belfry Can Be A Skyscraper - LEGO Town, Architecture, Building Tips, Inspiration Ideas, and more! You can see this probably took a small truck load of pieces to complete, but wasn't it worth it? Compare it to the real thing in Bruges, Belgium.